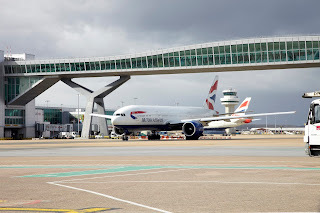 British Airways, once the worlds favourite airline, is introducing a discriminatory new boarding process, that's already been decreed by passengers as the "walk of shame." 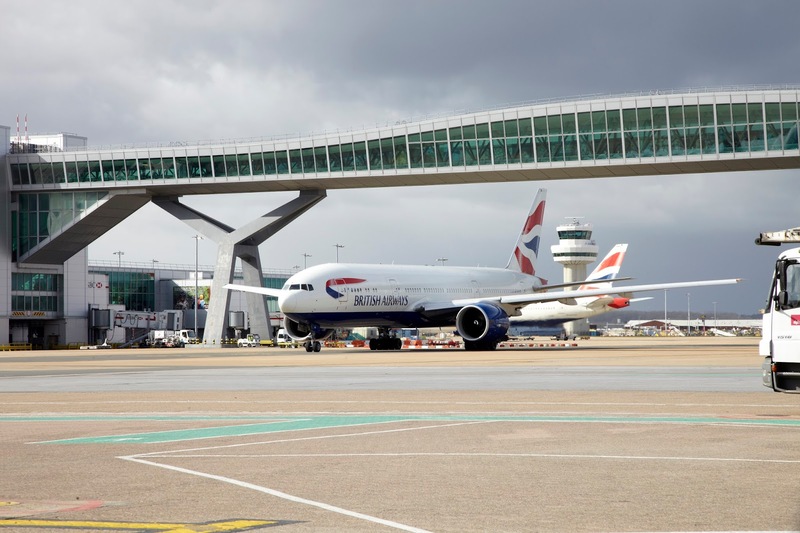 According to British Airways overworked press office staff, “To further improve the customer journey” the airline will introduce a new boarding process from 12th December. From that date onwards, your boarding pass will show you'll level of importance to the airline, it will be marked 1 to 5. The lower the number the more important you are and the higher up the boarding process you are. Of course, those high ranking frequent flyer members, business class and families with young children will still be seated first, but after that its all on the fare you've paid. Economy passengers will no longer be equal if you've paid the least, using BA's basic economy fare, you'll be a number 5 and therefore last to board. Of course, you've got no luggage allowance with that fare type, so you'll just have your cabin baggage, but they'll be no room to put it anywhere as you'll be the last one on the flight. Yes, BA are seeking to make an example of you as you do the walk of shame down the aisle to find a free seat. Watch as the other already comfortably seated passengers and the cabin crew sneer at you (more than they already do!) knowing that you've paid the least expensive fare. New cabin crew are already being schooled by the older members of the flying fraternity to look down their noses at any fourth or fifth level passengers - in true BA style. Well in fairness the cabin crew have less to do now after British Airways ended its offering of free food and drink on European flights in economy class earlier this year. Our colleague Jason Shaw was even refused when he asked if were possible to get a glass of water so he could take his kidney medication on a BA flight to from Brussels to London last week. He was told "You should have bought something in the departure lounge." by a cabin crew member not quite in the first flush of youth, indeed he should have done he silently thought, 'a ticket on another airline'! The new boarding policy the carrier is adopting is a further nail in the coffin of the British 'full service' Airways reputation. It is, slowly but very surely becoming a low-cost carrier, the once legendary friendly BA service is now reserved exclusively for those that turn left upon boarding. We feel sorry for those poor hard working folks in the media centre, they are working flat out trying to churn out a 'good news' story each week that shows BA in a good light. It's getting so desperate in the office that staff are now resorting to bribing passengers with free flights, upgrades, limos or even completely free holidays, just so they can shoot off a press release about the 'gift' saying 'look how good BA are' talk about manipulation.